Get your Alphabet Cards Here! 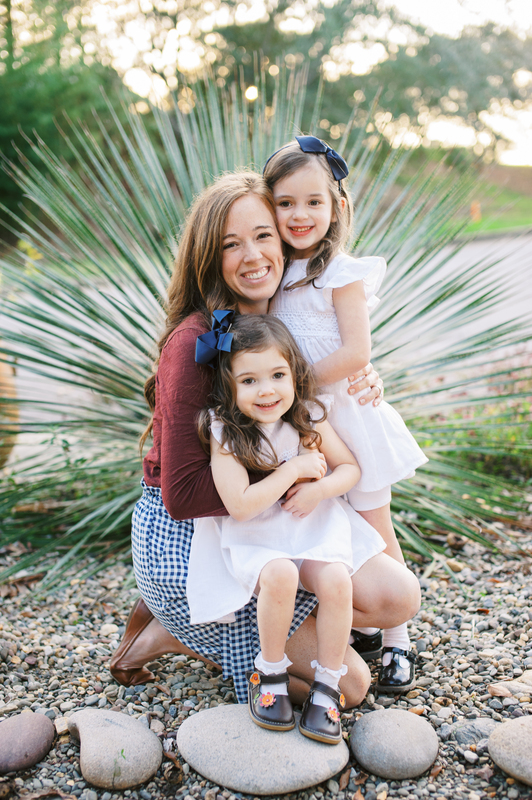 This week we have an all new resource available on my resource page and you don’t want to miss it! A full set of traceable alphabet flashcards. They are beautifully illustrated, easy to click and print, and you’re ready to go! To go along with the cards I thought I’d share with you a handful of activities we do with the cards to learn and play everyday! Set out a couple cards and encourage your little to go on a “hunt” to find a toy or household object that starts with that same sound! Laminate the cards and use the tracing lines to form Play-Doh into the various letter shapes. Handing a marker to little ones is right up there with handing them candy! They love it and feel like such a big kid getting to use special materials. This activity is so simple but so fun! Let your little have fun tracing the letters and words on each card. Add letters to a sensory bin. Put the cards in a stack and invite your little to find a letter with every card you turn over. Are you ready for some fun!? 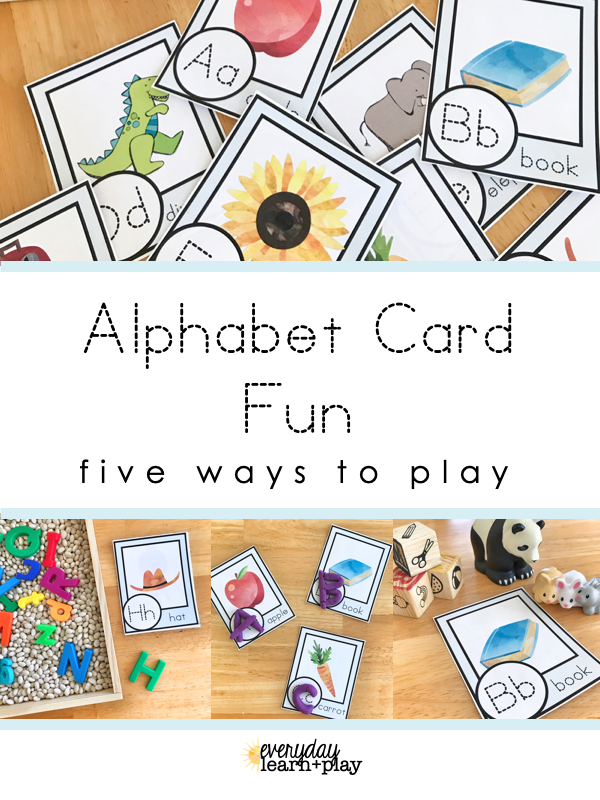 Hop on over to my resource page to find the alphabet cards, download, and print them today! The perfect companion to the January Learn + Play Calendar: Snowman Games!